Leath Park are delighted to have successfully achieved planning consent to redevelop the redundant site of a former care facility in Edenbridge, Kent. 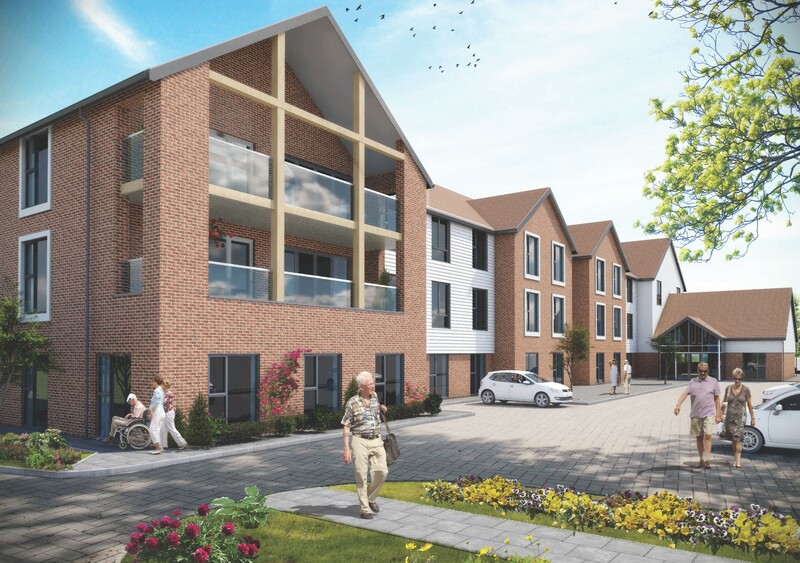 Contracts have now been exchanged with Care Provider Avery Healthcare, to deliver a luxury 85 bed care home, which will provide essential nursing and dementia care provision. Managing Director Darren Welch commented; “Leath Park are delighted to be working in such close partnership with Avery, a leader in the provision of high quality care homes and it will be exciting to see the site regenerated and returned to its former use”. Avery pride themselves on providing safe environments for those requiring additional care and the modern facilities proposed at Edenbridge will include communal areas for residents including a cinema, private dining areas, cafe and hair salon. Construction has started by our sister company, Jenner (Contractors) Limited and is due to complete April 2020.